Sorry for yet another delay, folks. Things will be sporadic for a little while longer, but I have two uploads today. 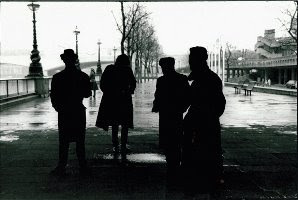 The first continues the 4AD tradition, featuring Mass’ lone LP, 1981’s Labour of Love. Mass formed in 1980, in the wake of like-minded outfit Rema-Rema’s demise. 3/4 of the experimental/post-punk outfit continued on as Mass, along with Danny Briottet. One single appeared before the record, which is attached to the end of the CD release uploaded below. 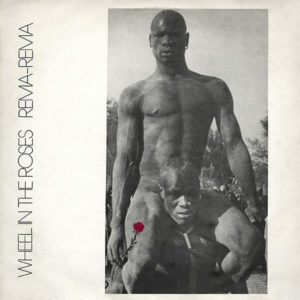 Mass’ sound continued the thick and abrasive path Rema-Rema laid out before…These tracks are moody, dark, and heavy. This trend would continue upon Mass’ quick demise, as after Labour of Love‘s release, members Mick Allen, and Mark Cox formed the Wolfgang Press, who were active throughout the rest of the 1980s and early 1990s. Meanwhile, remaining Mass members Gary Asquith and Danny Briottet went on to form Renegade Soundwave. 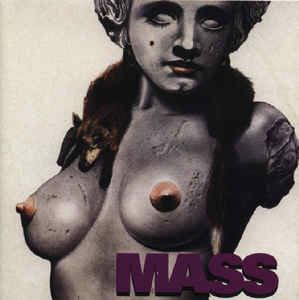 *DOWNLOAD LINK REMOVED* – Mass discography reissued in 2011 by Desire. Though the CD copy of this record has been out of print for years…4AD’s webpage does offer a digital copy of the record here, if you’re in the UK or are keen on the current exchange rate. Be sure to nab it if you love it!